Romania’s annual inflation rate has declined to 3.4 percent in November, from 4.3 percent in October, mainly due to food prices’ decreases and cheaper non-food items in Black Friday discount period, National Institute of Statistics (INS) data show. 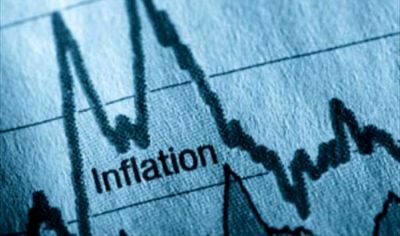 In May and June, Romania posted the biggest annual inflation rate since February 2013, of 5.4 percent but the consumer prices index declined during the summer and autumn. Compared with November 2017, the prices of food products rose by 2.9 percent on average, while non-food products increased by 4.2 percent. The prices of services went up by 2.5 percent. Compared with October, consumer prices in Romania declined by 0.1 percent, as food prices decreased by 0.3 percent, while non-food products’ prices went down by 0.1 percent, and services’ prices rose by 0.1 percent. The biggest price increases compared with October were recorded for eggs (3 percent) and potatoes (2.3 percent), while the biggest monthly price decreases were registered for citrus (-10.7 percent) and fresh fruits (-1.9 percent). The price of fuels declined by 1.3 percent month-on-month and by 8.6 percent compared with December 2017. The central bank has an inflation estimate of 3.5 percent for December 2018. 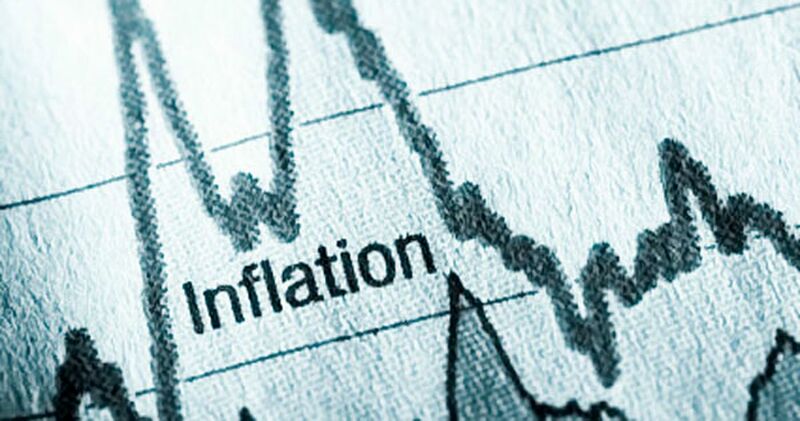 Romania was the country with the highest annual inflation rate among the European Union member states for most of this year, but fell on the second place in October, in terms of inflation measured by Harmonised Indices of Consumer Prices (HICP), according to Eurostat. The HICP index used by Eurostat measure price with a unified basket of consumer products and services for the 28 EU member states. But the Romanian basket of consumer products and services, which includes a higher percentage of food products (33.2 percent of total basket), shows a different picture.